On 9 May 2017, there was a major announcement at Maropeng. The scientists who were behind the ground-breaking discovery of the new hominid species, Homo Naledi , in 2015, announced new discoveries from the Rising Star Cave site in the Cradle of Humankind – one of the richest fossil sites in Africa. These included the discovery of a new underground chamber containing the most complete hominin skeleton ever found. According to researchers, the species was alive sometime between 335 and 236 thousand years ago. Two days prior to the announcement, I had spent the day at Maropeng and the Cradle of Humankind with my family. It had been at least 10 years since we had last been there and my kids were toddlers at the time. Since then, they have become tweens and studied Mrs Ples, Little Foot and the Taung Child at school. 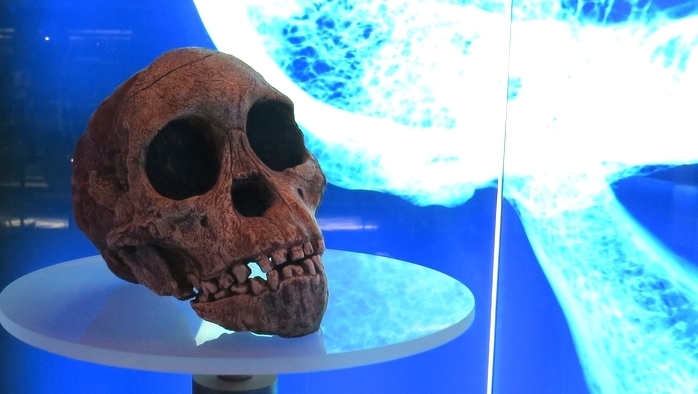 These are some of the oldest fossils ever found in the world – dating back to over 2 million years – which were discovered at the Cradle Of Humankind. It seemed as though we were due for another visit. The Cradle of Humankind was declared a UNESCO World Heritage Site in 1999. 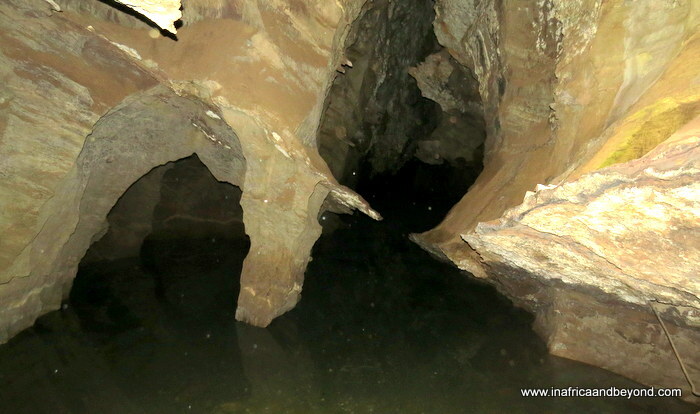 Altogether, it contains 15 major fossil sites, of which the Sterkfontein Caves is the most famous. The caves are estimated to be 20 million years old. We began our day at the Sterkfontein Caves, where we were welcomed and given safety helmets. The caves are owned by the University of the Witwatersrand (my alma mater) and their scientists have been responsible for the main excavations there. After an interesting walk through an exhibition showcasing replicas of the treasures found at the Cradle of Humankind, Lindiwe, our guide, then led us to the caves. En route, we saw an ancient sundial and were amazed at how accurate it was in telling the time. 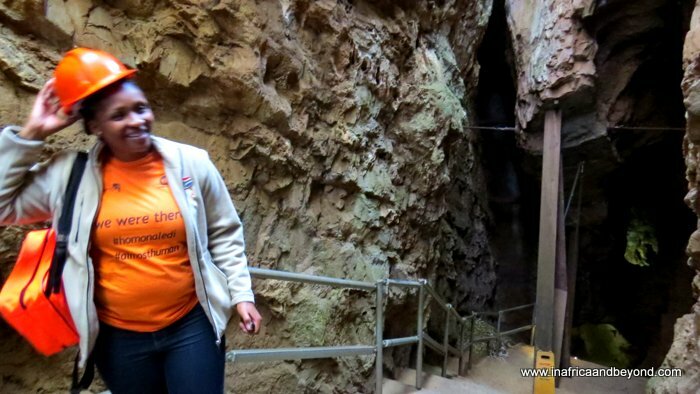 The cave tour took approximately an hour, during which Lindiwe guided us through the interior of the caves. We saw bones embedded in stone, fruit bats attached to the walls, an eerie lake and much more. I found myself wondering what ancient mysteries were contained within these rocks. She told us interesting anecdotes as we went along and ensured that the tour was fun and interactive. My kids were intrigued and so were the other little kids that were also in our group. Although most of the tour was in large areas of the cave, there were some tight spots where we had to go on all fours in order to traverse our route, but it was manageable. 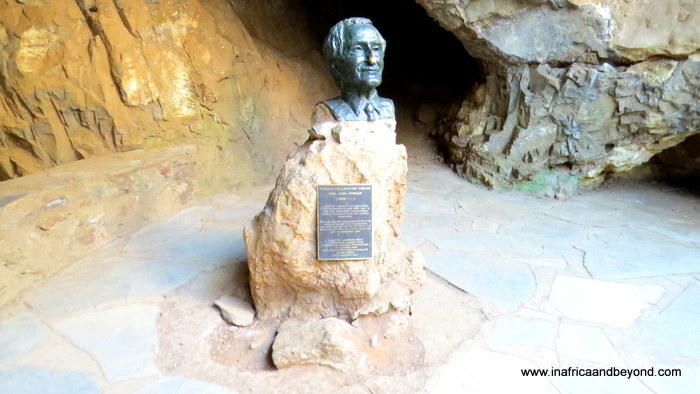 Eventually, we emerged back into the sunlight where busts of Professors Philip Tobias and Robert Broome, who were responsible for much of the pioneering work done there, graced the cave exit. We walked back to the main building, caught our breath again, and drove the few kilometres to Maropeng, the official visitor centre for the Cradle of Humankind . 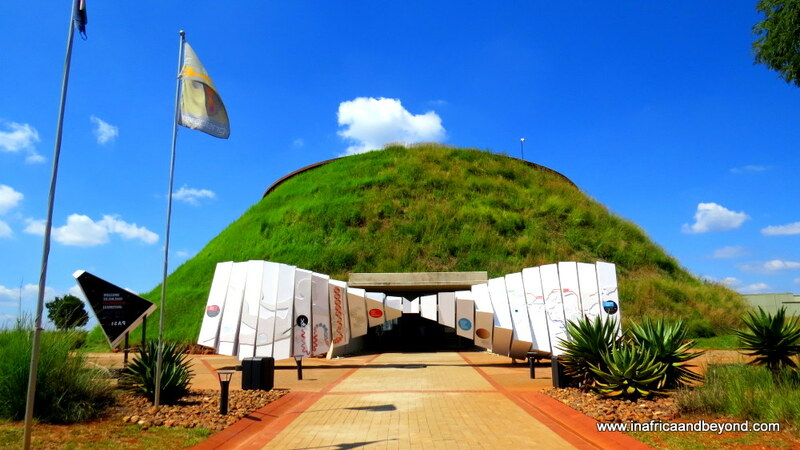 The Tumulus Building in Maropeng is one of the most unique structures in South Africa. From the front, it looks like an enormous burial mound while from the back it is modern silver, grey and glass. This cleverly symbolises the journey from the past to the present and the future. After walking through the initial exhibition area, we hopped onto an underground boat ride which starts at the present and goes back through time, retracing the various stages of Earth’s creation. We were exposed to all four elements as we travelled through the Ice Age then further back in time to when the world was submerged in water, and when the earth’s crust was formed. 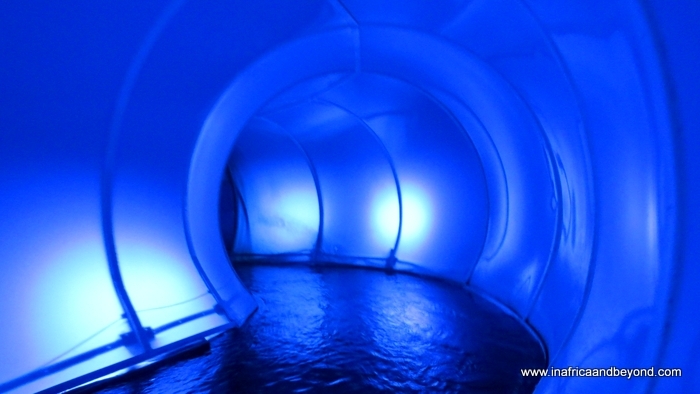 Our journey ended at the “Black Hole” where we continued on foot through the amazing Vortex tunnel, where we felt as though we were being spun around even though we were perfectly upright. We had a hard time keeping our balance. The boat ride and the vortex tunnel were exhilarating and reminded me of some of the rides we had experienced at Walt Disney World. My children proclaimed this to be the highlight of their visit (although there was tough competition from the lunch we enjoyed later). There were more bright, interactive exhibitions which we all enjoyed, like the DNA game, another one involving extinct animals, and the Hall of Mirrors. Outside the Tumulus Building, a small kiddies cave set on the side of the hill, had the kids becoming explorers for a while. 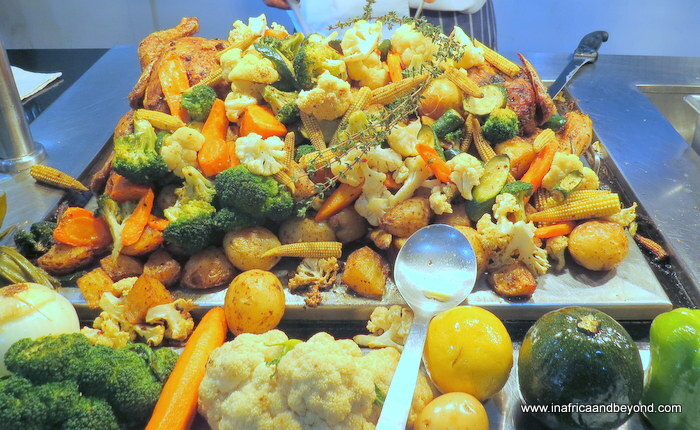 All this exploring had worked up our appetites and we headed off to the Tumulus Restaurant. 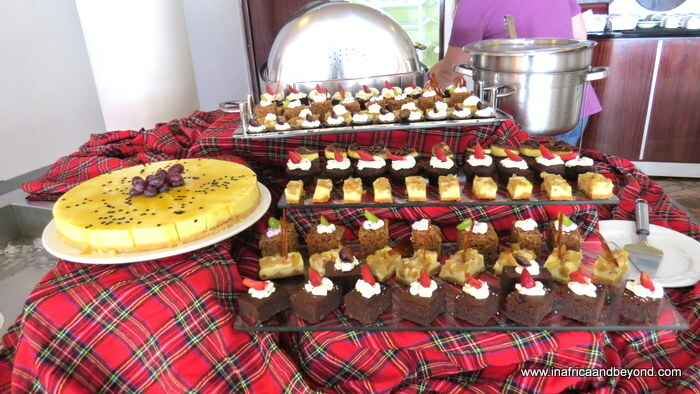 A delicious buffet lunch followed by a wide selection of desserts awaited us. 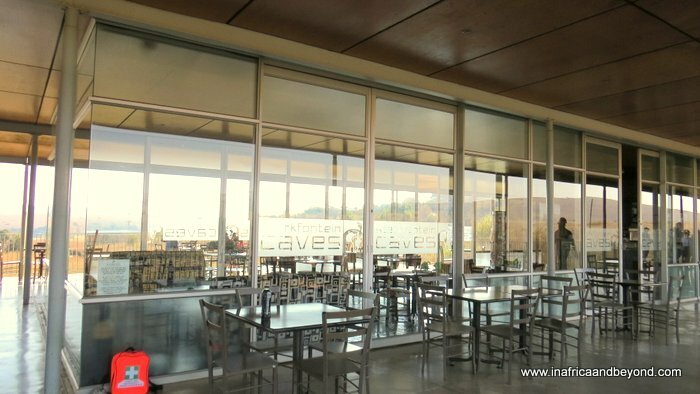 The restaurant is quite popular and is famous for its Sunday carvery lunches, and great views of Gauteng. Vegetarians are also well -catered for. It was a great place to unwind and that’s exactly what we did. 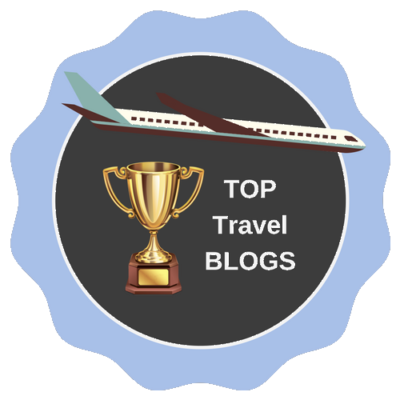 Maropeng and the Sterkfontein Caves are less than an hour away from Johannesburg, and attract visitors from all over the world. And now there’s even more reason to visit: The original fossils of this exciting new discovery, as well as the original #HomoNaledi fossils will be on public display at Maropeng from 25 May 2017. 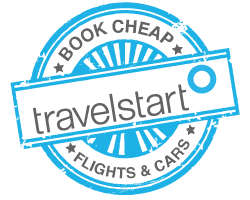 If you haven’t been there yet, what are you waiting for? For more information and ticket prices , visit Maropeng. 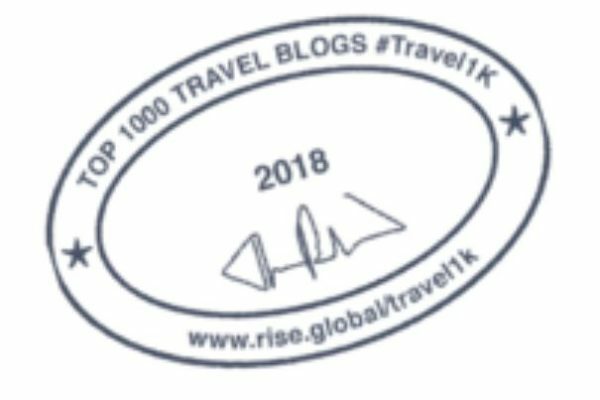 This blog is fantastic. I love reading your articles. 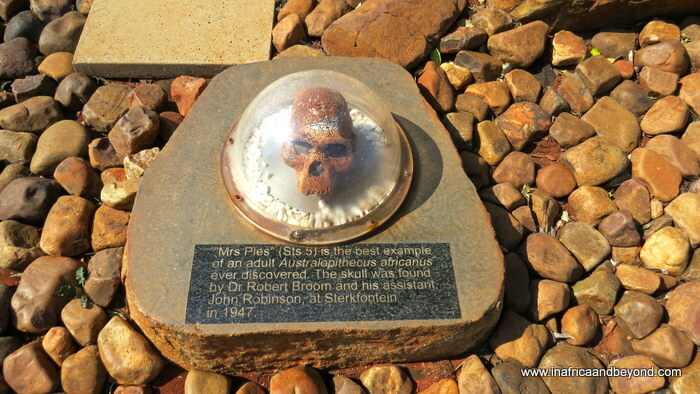 I’d love to visit the Cradle of Humankind – it looks fascinating! Looks like there’s loads to do there and I didn’t know there was so much to see. I might wait until my kids are a bit bigger so we can do the cave tour though! Wow I didn’t know all this experiences was available at the Cradle of Humankind. It’s definitely added to my bucket list now! It’s a great day out for kids and adults. I hadn’t been there for so long that I had also forgotten what a world-class attraction it was. 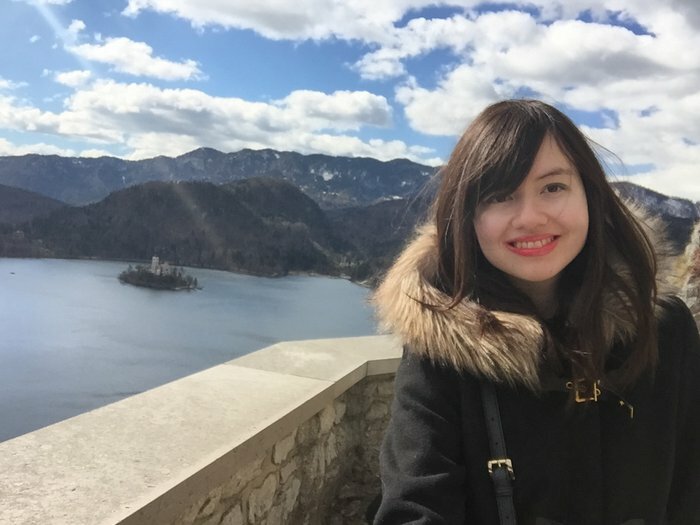 Wow, this place is breath-taking! I would love to visit it soon. 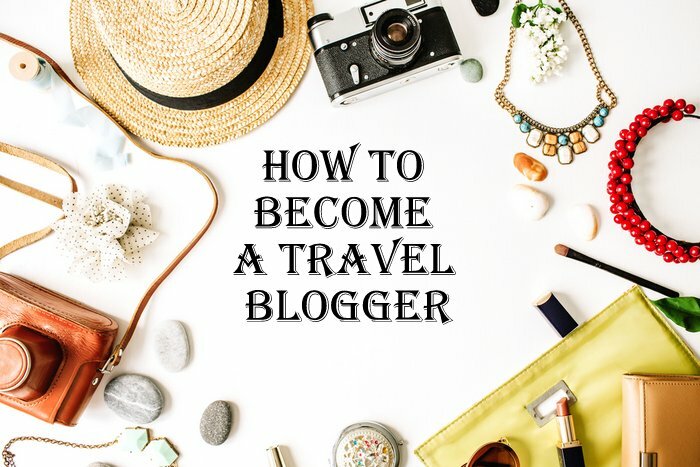 I am adding it to my bucket list thanks to your exceptional post! Wow, this looks like such an incredible experience! I can totally see why it was named a heritage site – so much hidden history to discover! Sounds like you made the most of your time. 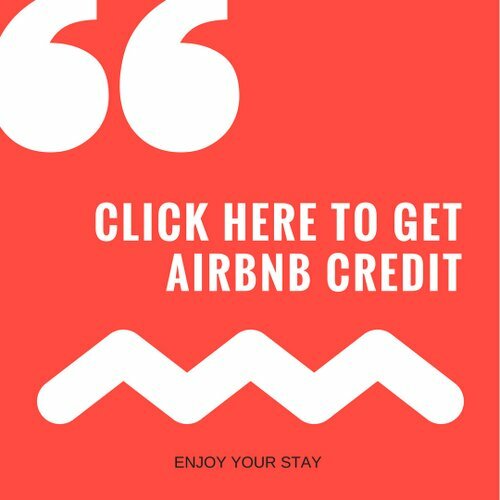 I don’t know if I could handle the cave tour though – I’m a bit of a baby when it comes to dark, confined spaces of any size! Wow! It’s so incredible that they are still unearthing fossils from so long ago. What an amazing place to visit and spend the day exploring! 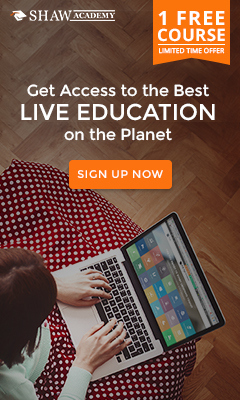 It looks like they have made all the information accessible in a fun and interesting way. Also, that lunch and dessert table look incredible! Fascinating. Thinking about such long periods of time of human history it really makes you think about perspective and how we fit into all of it. The cave looks thrilling and the underground boat ride amazing. I can see why you need a safety helmet to go in the cave, especially if you had to go on all fours at some point. 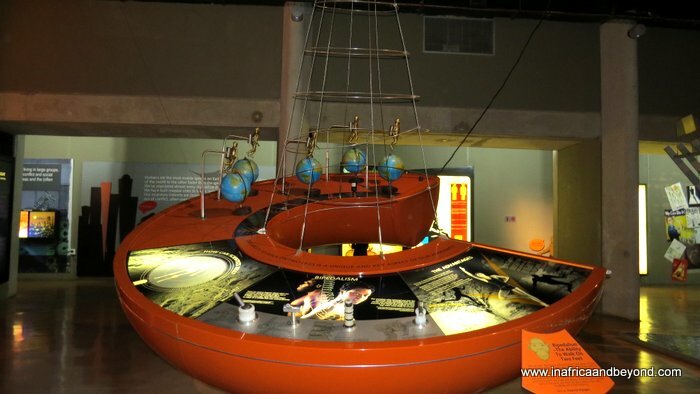 Taking the kids to this UNESCO site at Maropeng is a great education for them and probably entertainment too. The Tumulus Building is absolutely stunning, it’s interesting to know the facts behind the design of it too. I’m sure I’ve seen it in a movie before. Those skulls are creepy! Looks like an interesting day out for sure. I haven’t heard of this place before but it looks cool! Wow, this trip must have been amazing! Not only from your photos I can see that, but the fact to visit the cradle of mankind. The combination of discovering new places and also learn something new about history or science is just amazing. I can also imagine for the kids such a cave adventure tour must have been truly a highlight! And having such a great lunch afterwards… sounds like a perfect day to me!